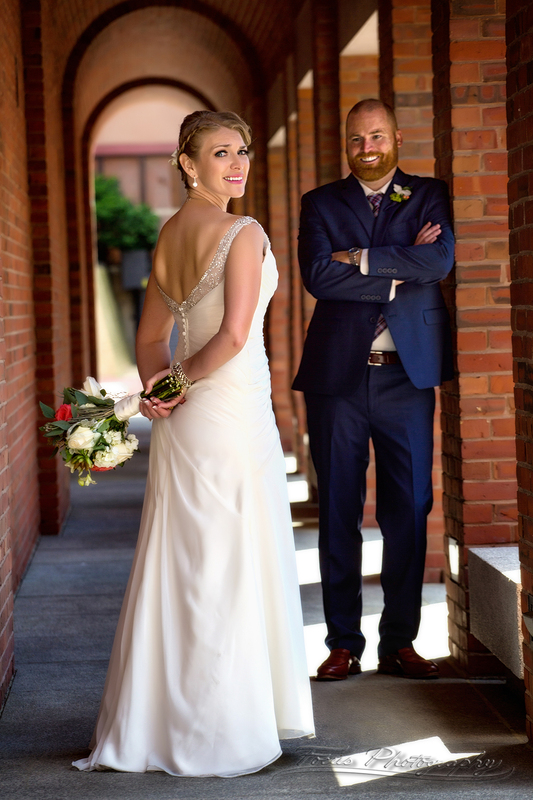 Christian and Brent both live in Las Vegas but Christian grew up here in Maine, so when they got engaged they decided to have an intimate destination wedding in Portland! 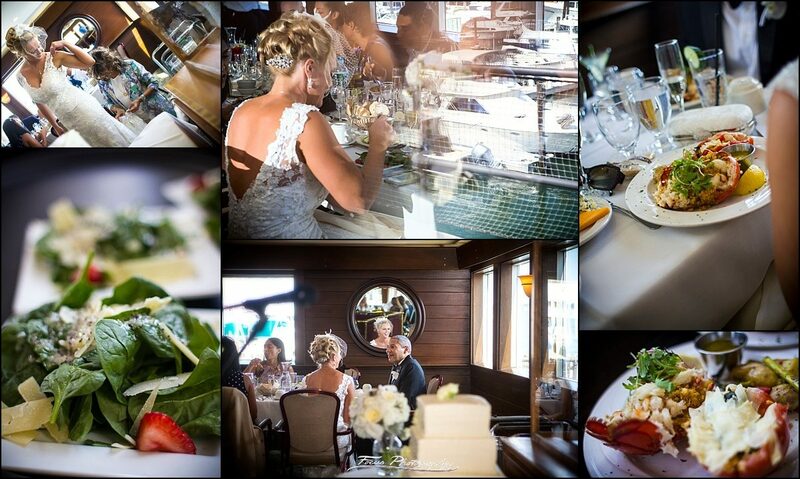 They picked DiMillo’s floating boat restaurant for their venue because Christian used to work there. 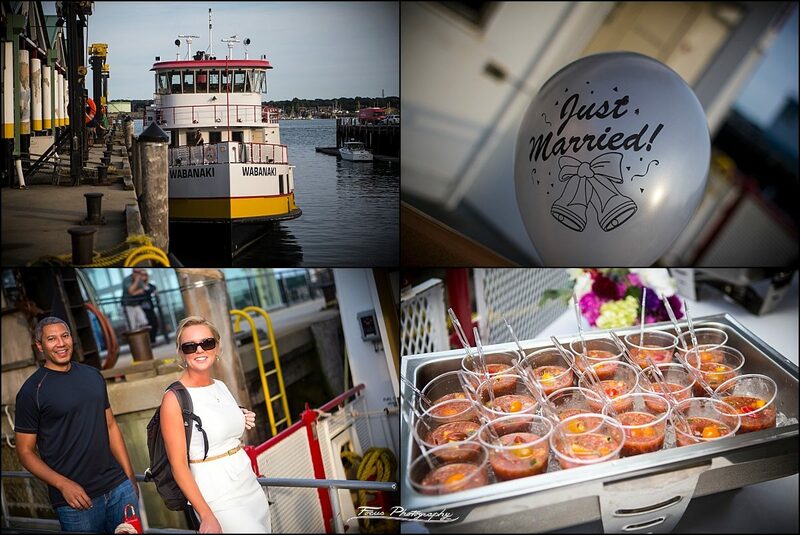 As if having a wedding on a floating restaurant wasn’t cool enough, the after party was a sunset cruise around Portland Harbor! 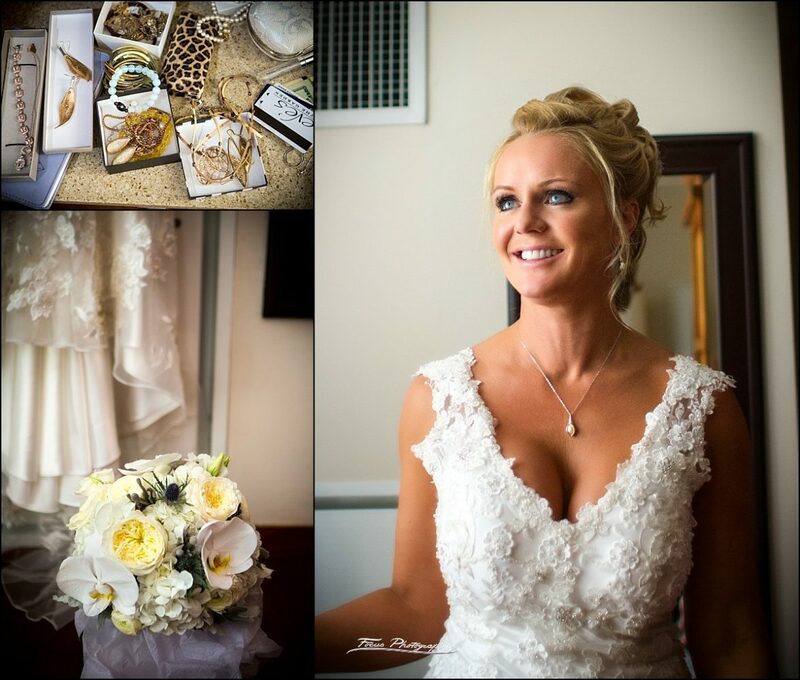 Christian in the lobby of the Portland Harbor Hotel – a beautiful wedding gown for a stunning bride! 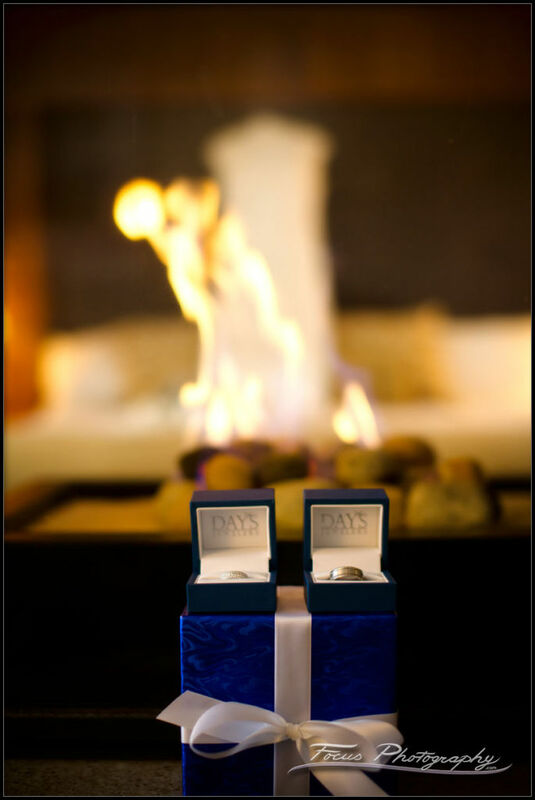 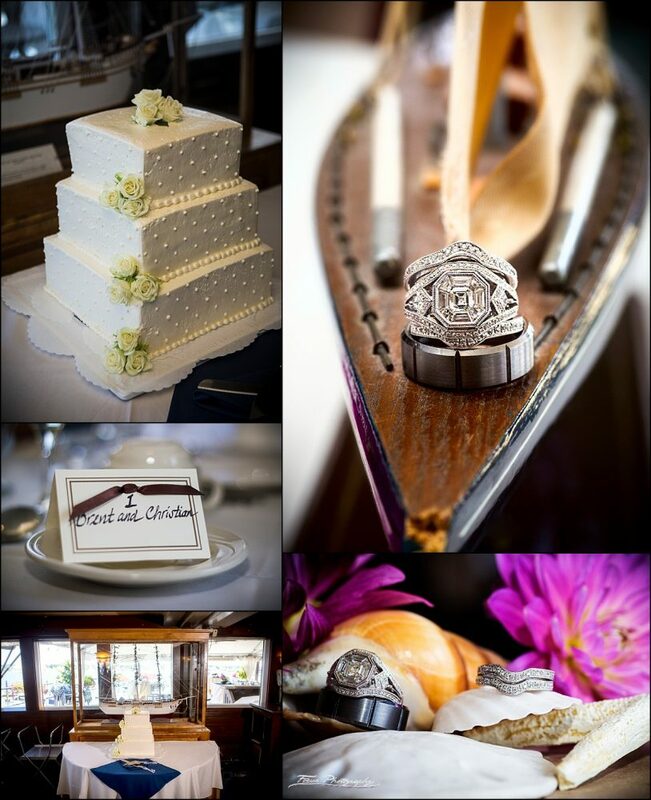 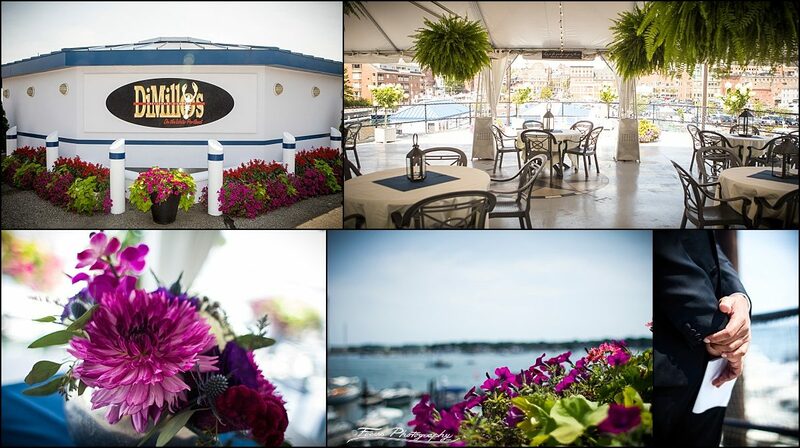 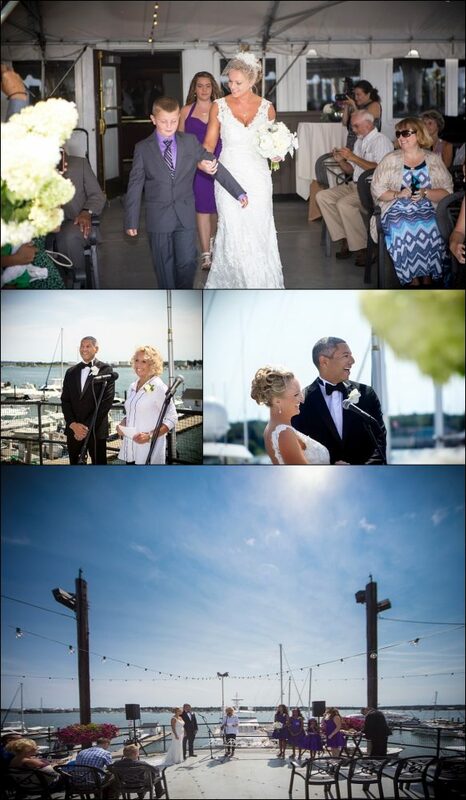 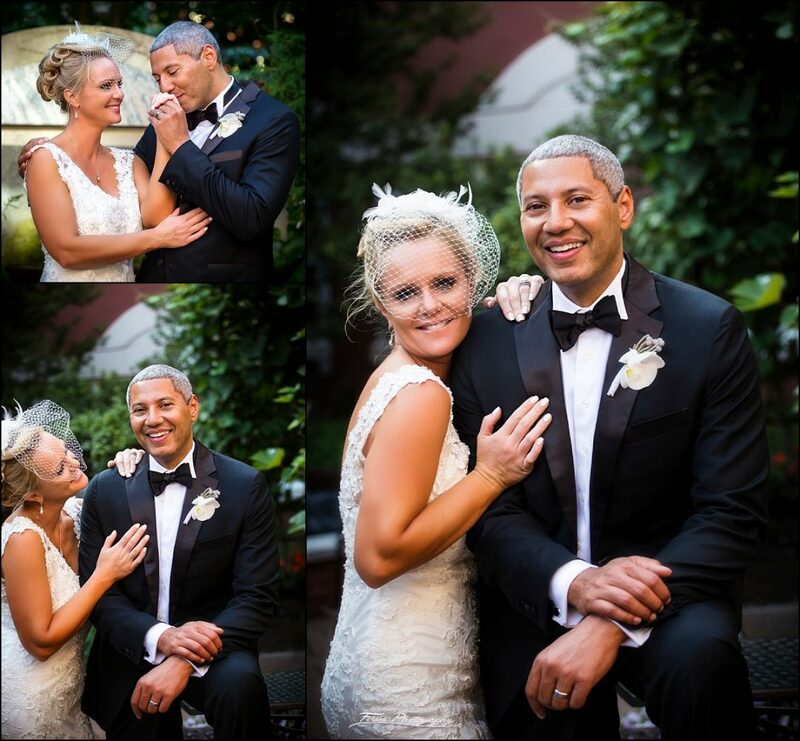 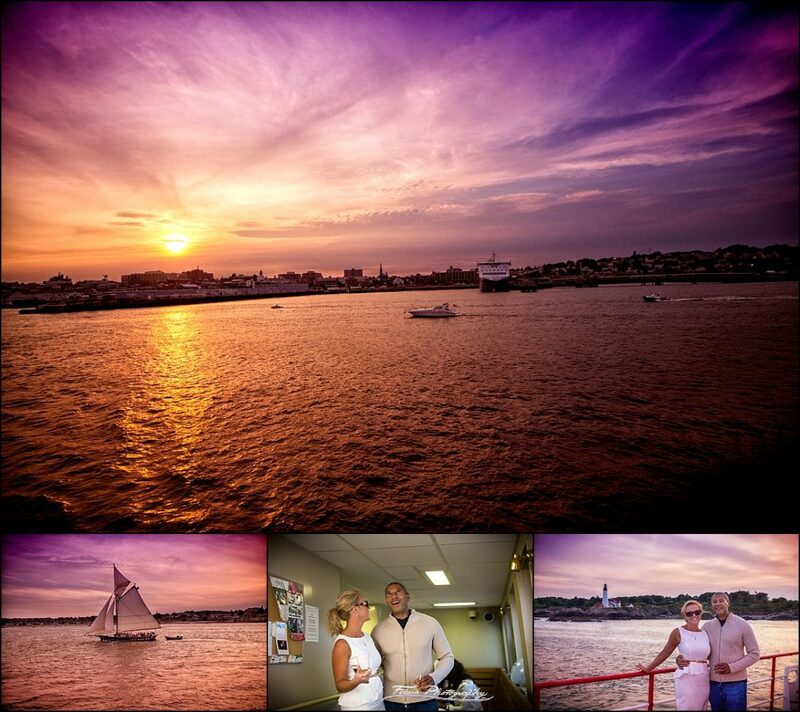 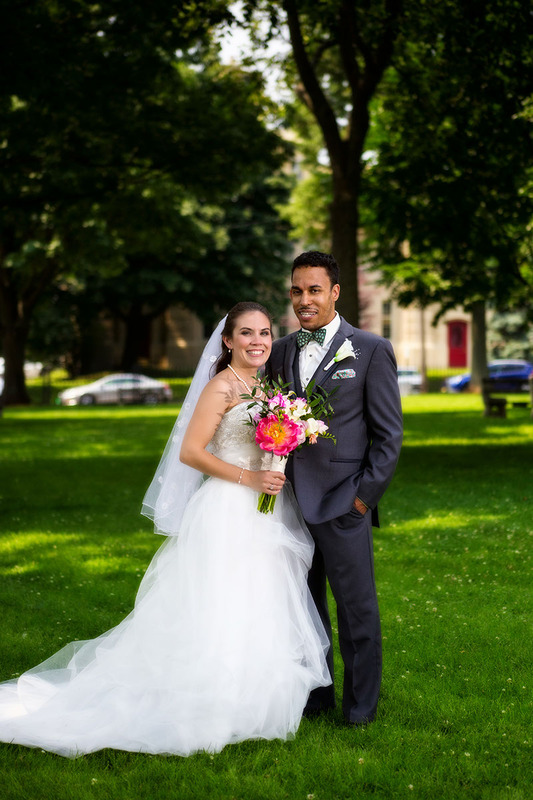 DiMillos was the perfect spot for this Portland, Maine wedding!